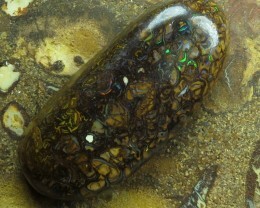 C/O 18cts,MINER 2U! 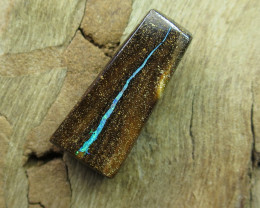 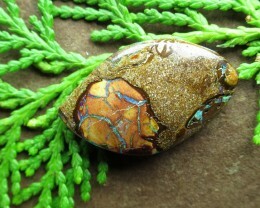 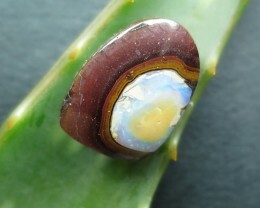 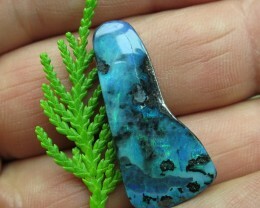 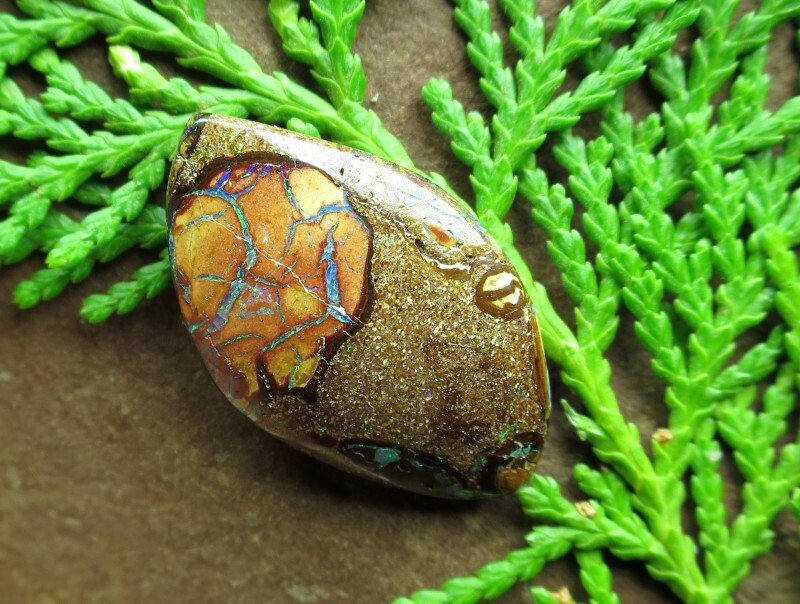 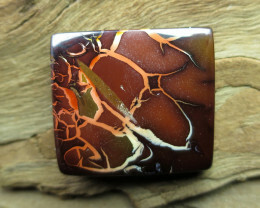 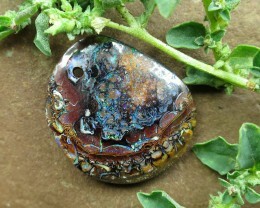 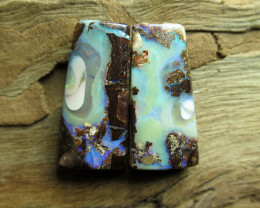 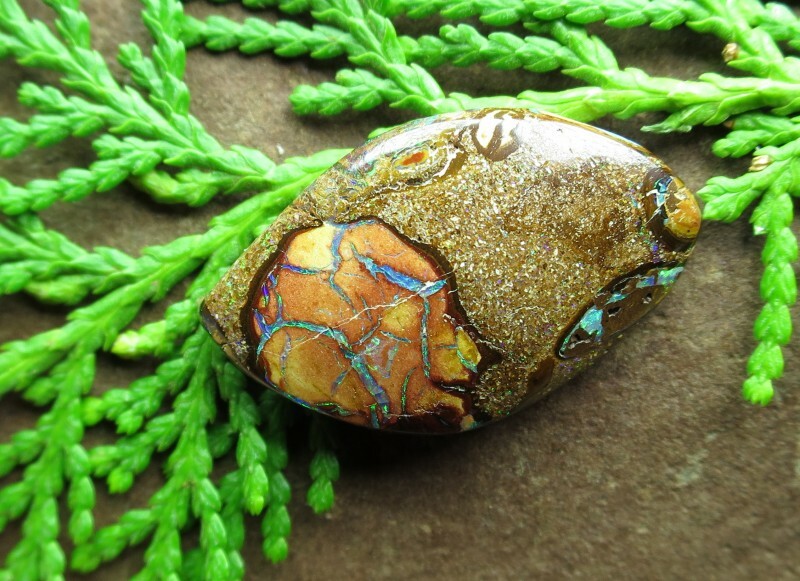 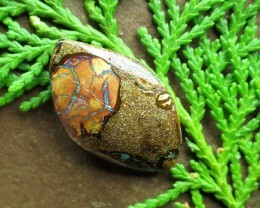 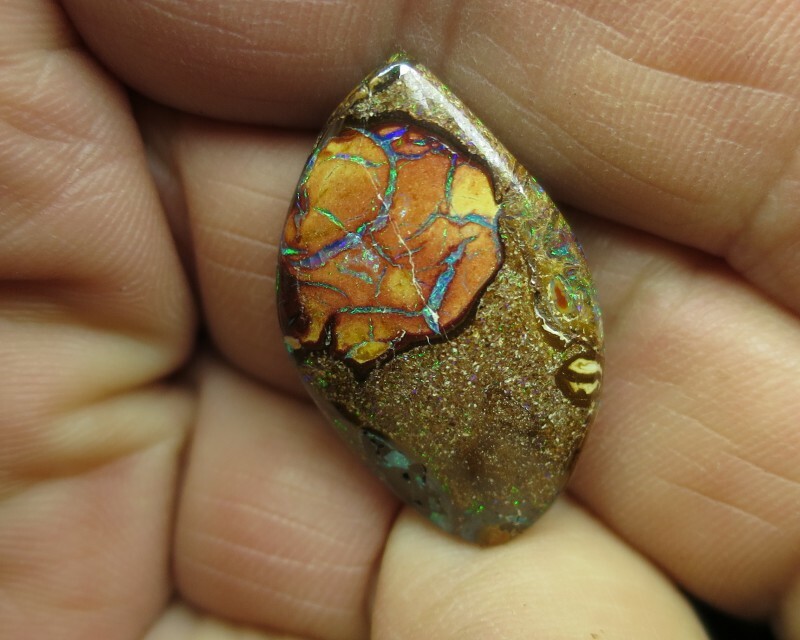 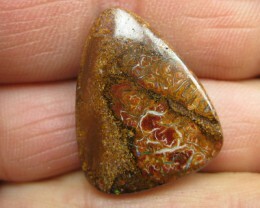 BOULDER MATRIX OPAL. 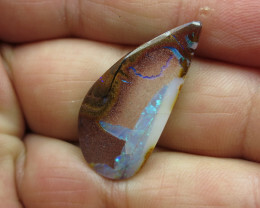 18cts, "BOULDER OPAL~MINER 2U DIRECT"